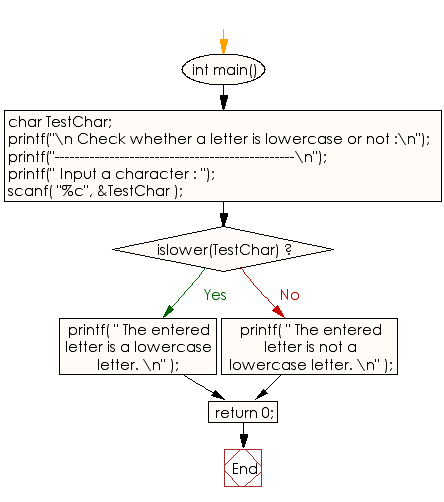 Write a program in C to check whether a letter is lowercase or not. 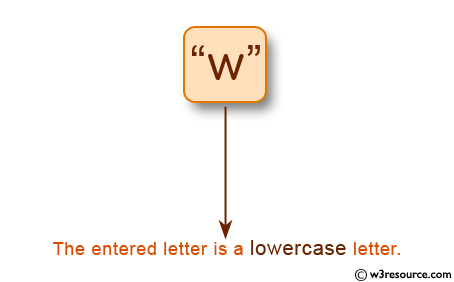 The entered letter is a lowercase letter. Previous: Write a program in C to print only the string before new line character. Next: Write a program in C to read a file and remove the spaces between two words of its content.